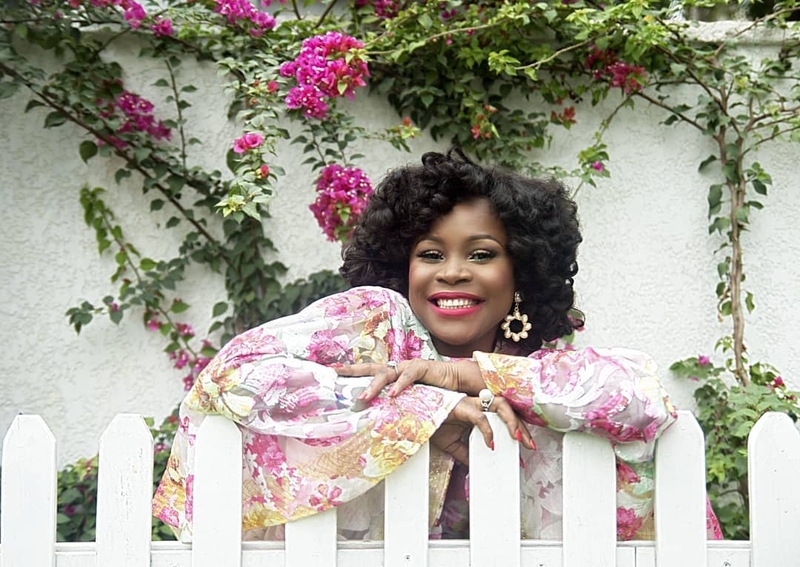 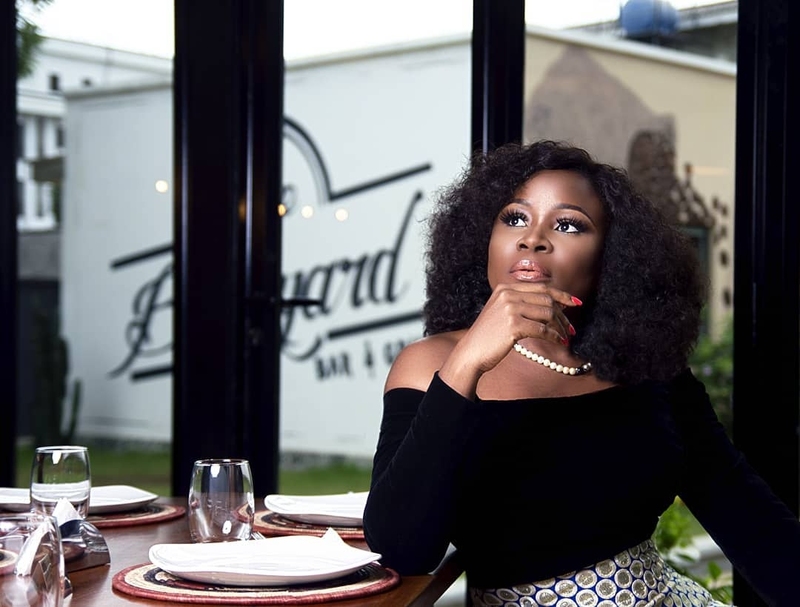 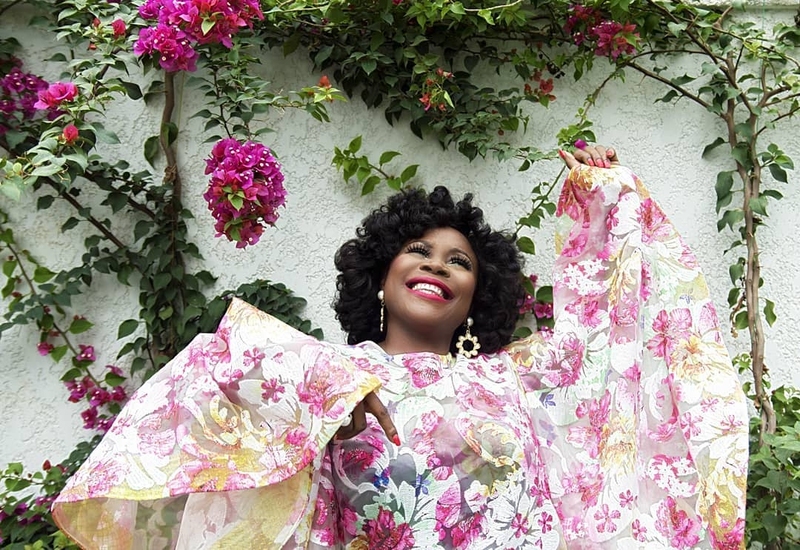 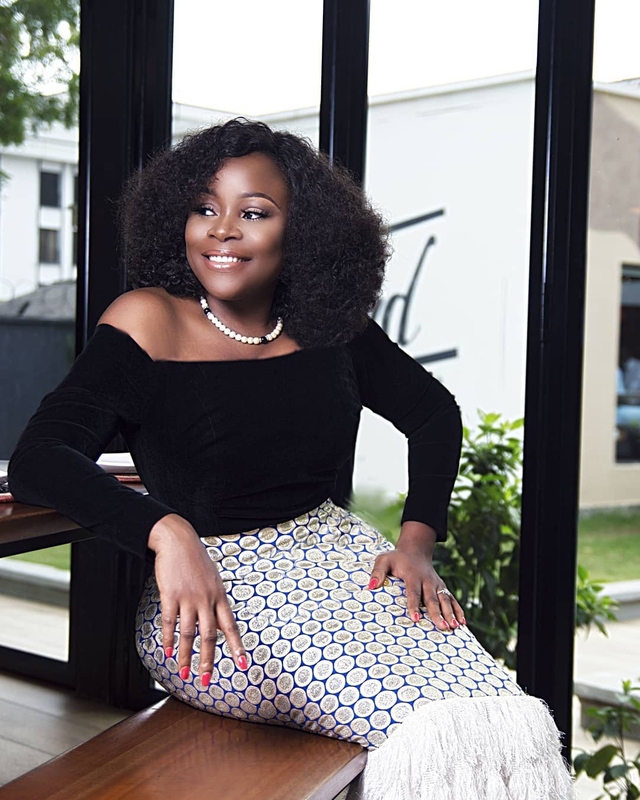 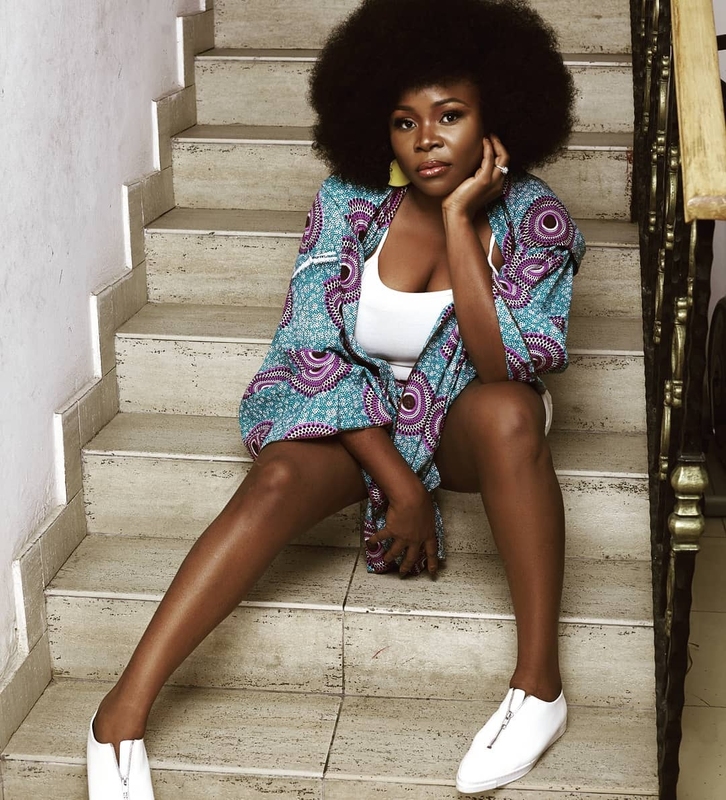 Singer-songwriter and actress Omawumi popularly known as Omawonder is definitely having the time of her life as she recently celebrated her birthday and the release of her new single, Me Ke, which features Kiss Daniel. 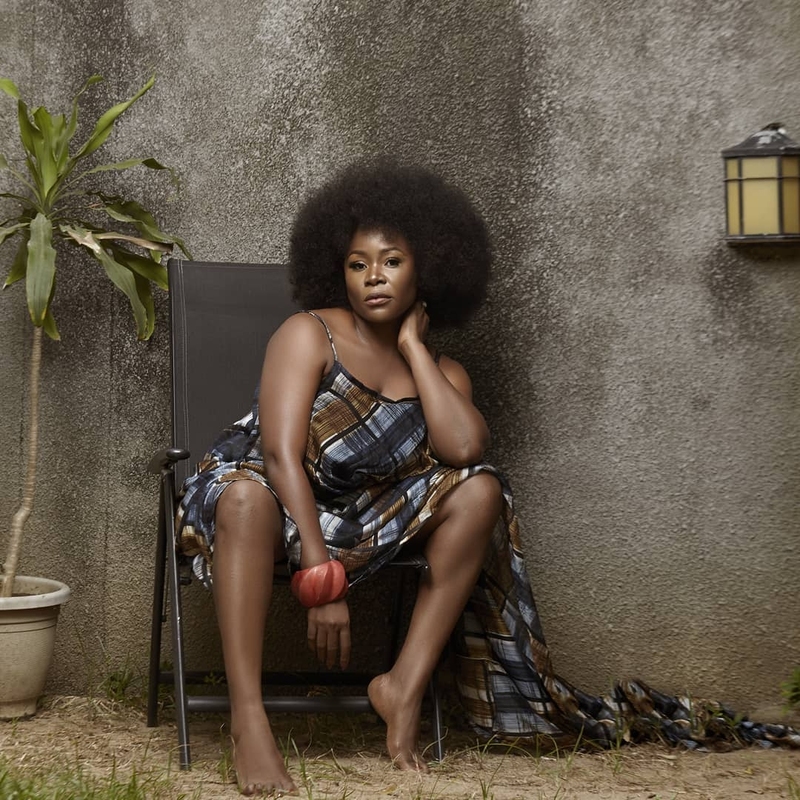 The track which was inspired by the late Afrobeat pioneer, Fela Kuti, is definitely an impressive start to Omawumi’s new era. 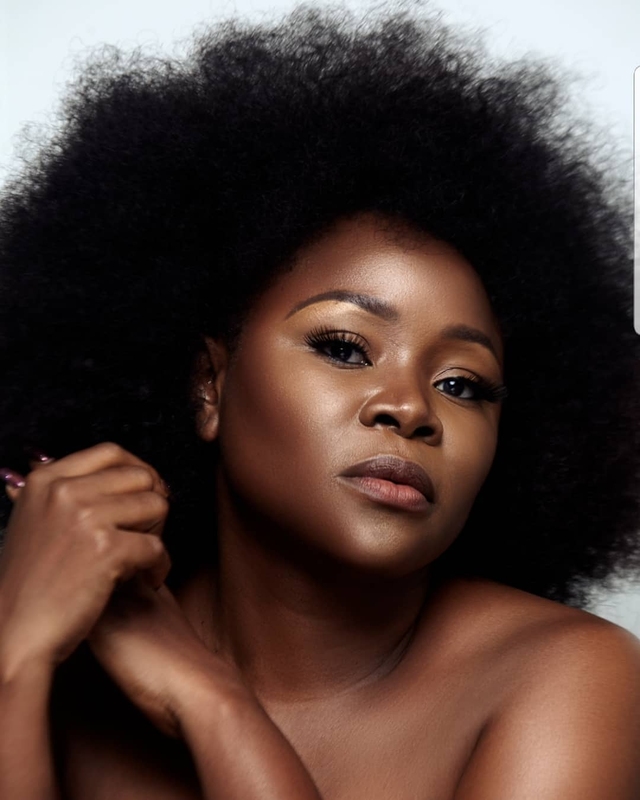 As part of the celebration, she was featured on the cover of Glamsquad Magazine’s April 2018 issue and she definitely looked “frotastically” stunning. 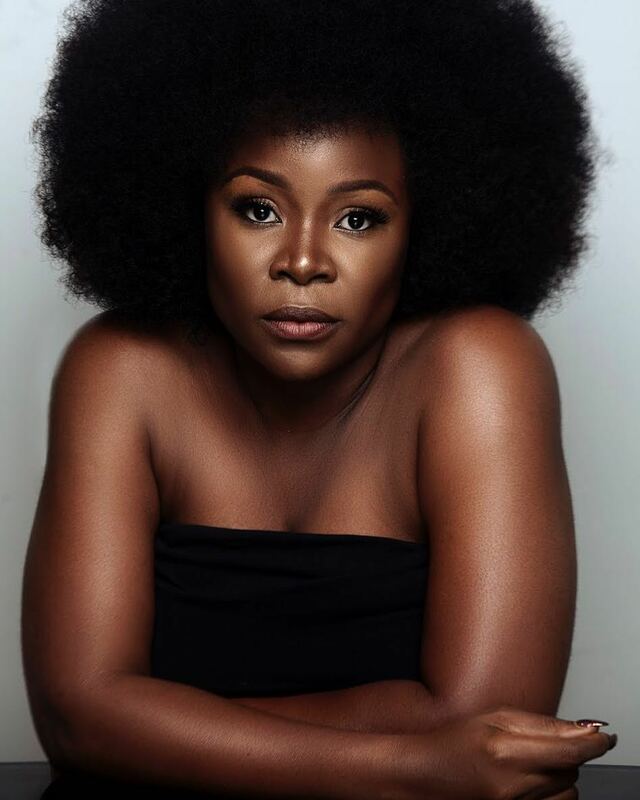 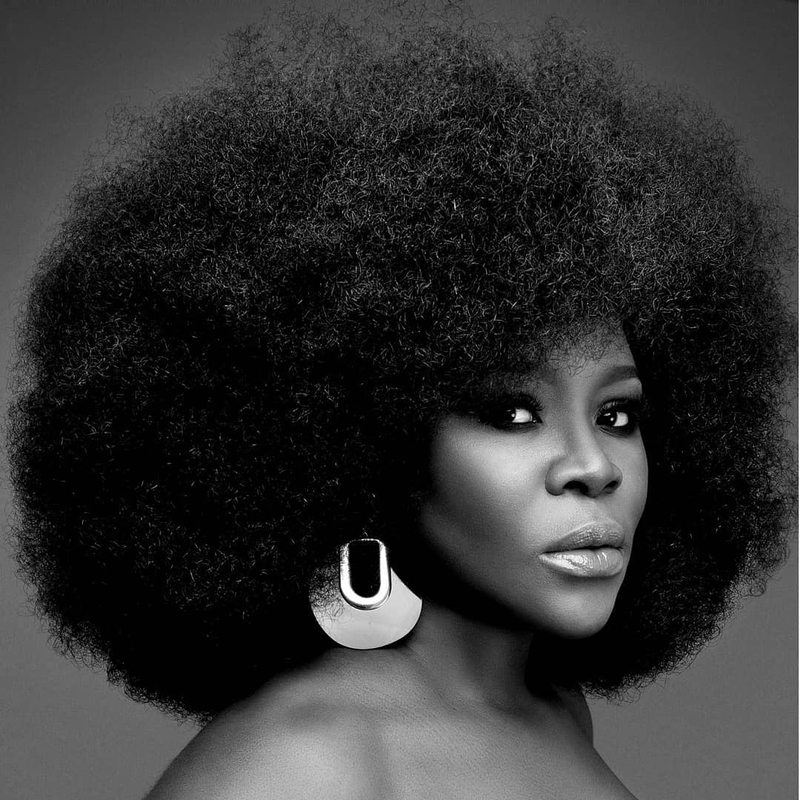 For the shoot which took place at The Backyard Lagos, Omawumi decided to tease us a bit with a huge ‘fro before allowing Kingsley style her hair differently. 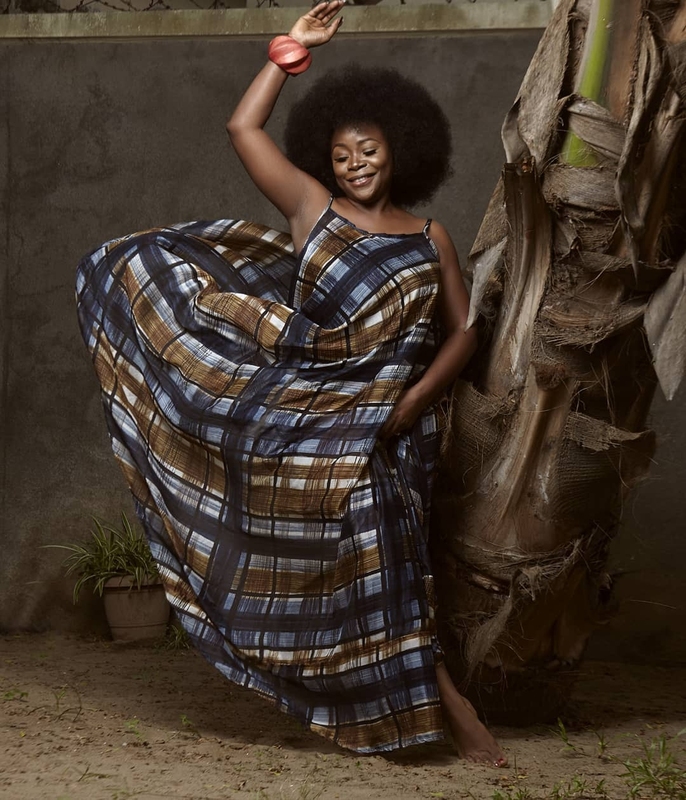 The shots which were taken by Tim McBaj Visuals and Iju Asonibe was styled and directed by Phenom Communications while some of her outfits were provided by Trish O. Couture and her glam makeup was done by Mary-Jane Ohobu for Zaron Cosmetics.